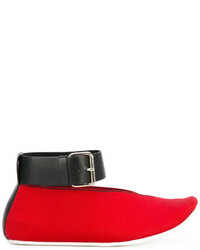 MSGM Pointed Toe Ed Ballerinas $533 Free US Shipping! 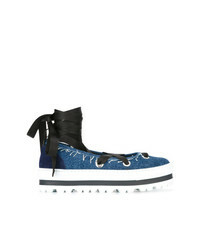 MSGM Denim Ballerinas $226 $452 Free US Shipping! MSGM Ridged Pltform Loafers $415 Free US Shipping! MSGM Fringed Loafers $318 $454 Free US Shipping!